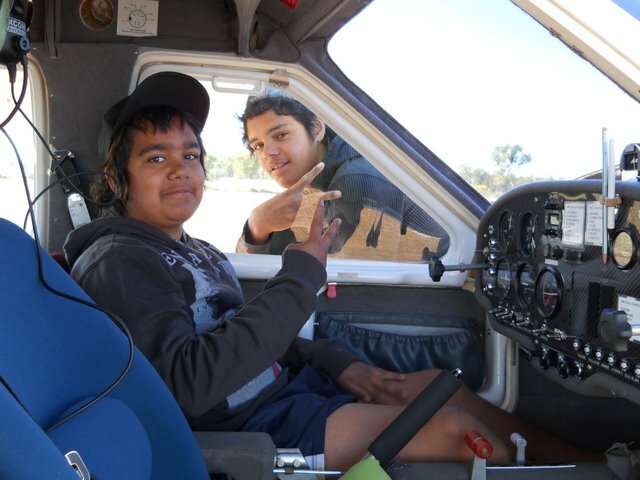 Eagle Edge Solution is seeking to develop an Outback Aviation Program for South-West Queensland for 2012- 2015. The need for such an aviation program has been expressed by individuals, property owners and professionals working within the industry. At present there are very limited aviation training facilities West of Toowoomba. The greatest need, however, is for Indigenous and disadvantaged rural youth and adults to gain skills and experience that will result in them gaining employment. Eagle EDGE Solutions (EES) is therefore seeking support from government, non-government and philanthropic organisations who will partner with EES and enable this innovative aviation program become a reality. Indigenous High School Age Students. Indigenous Adults who are unemployed. Disadvantaged non Indigenous youth and adults from properties and small communities in South West Queensland. = STRONG PROBABILITY OF SECURING LONG TERM EMPLOYMENT. Eagle Edge Solutions exists to empower people for life. EES is a not for profit organisation and is DGR approved by Australian tax office. What qualifies Eagle Edge Solutions to run this program? Trade qualification in metal Fabrication. 10 years’ experience in fiberglass fabrication and repairs. Cert 4 in training and assessing. The pilot training to commence in 2012 with qualified Instructors. Work experience opportunities and field trips to Aircraft Fabricators – Queensland/NSW. 2013/14 Students involved in the restoration of a two seater training aircraft. Those participating within the program will be given their first flights. The aircraft restoration will be supervised by qualified aircraft engineers. The goals of the program. To get ten people qualified with pilot certificate in 2012 (trained to fly solo). To provide flight training to the wider community across South-West Queensland. To equip Indigenous and non- Indigenous Youth and Adults with skills that they could never hope for outside this program. To provide work experience in the Aviation/Engineering Industry.